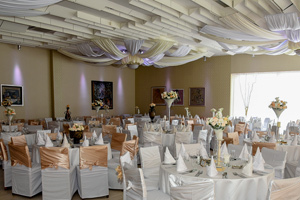 The main banquet hall LAGOTEL is designed to accommodate an audience of up to 300 people cinema-style. 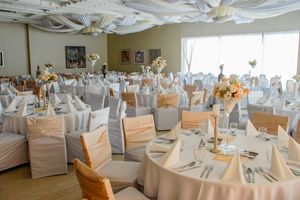 This banquet hall is ideal for all kinds of celebrations and other events with large number of participants. 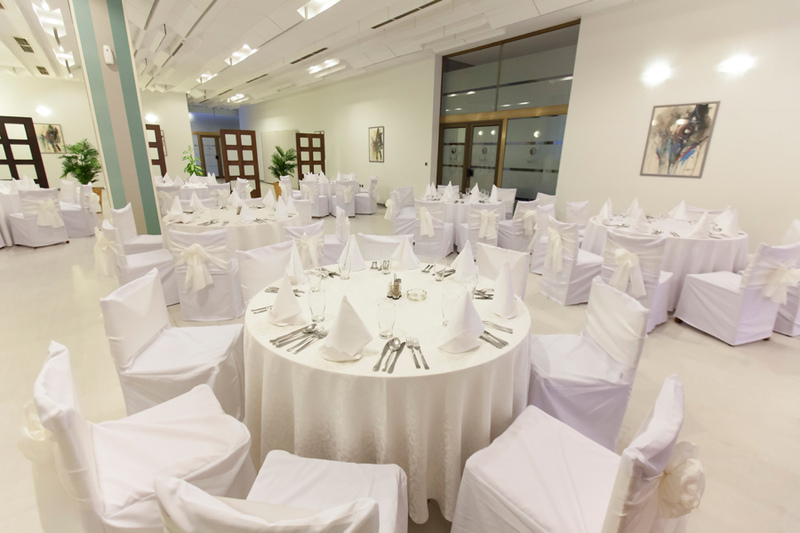 The hall is air conditioned and it has Wi-Fi access. 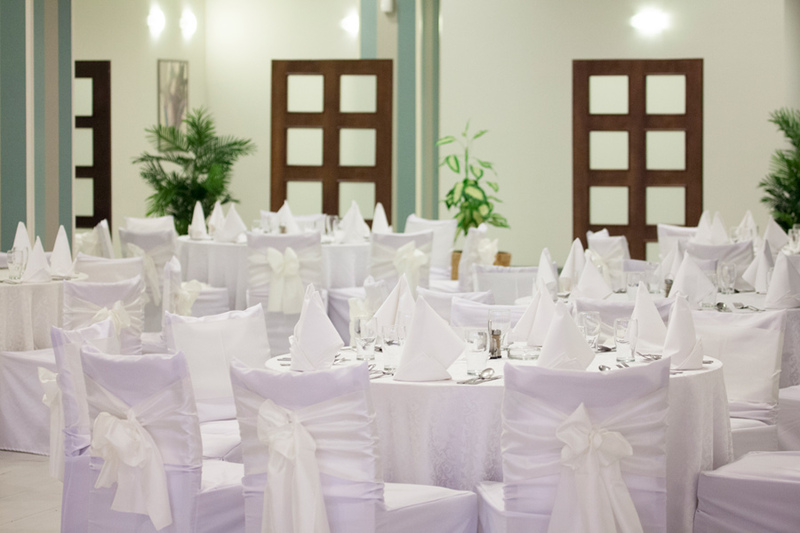 Small banquet hall ALZINAR MAR can accommodate up to 100 meeting or banquet attendees cinema-style. It is ideal for small seminars, work-shops and other presentations. 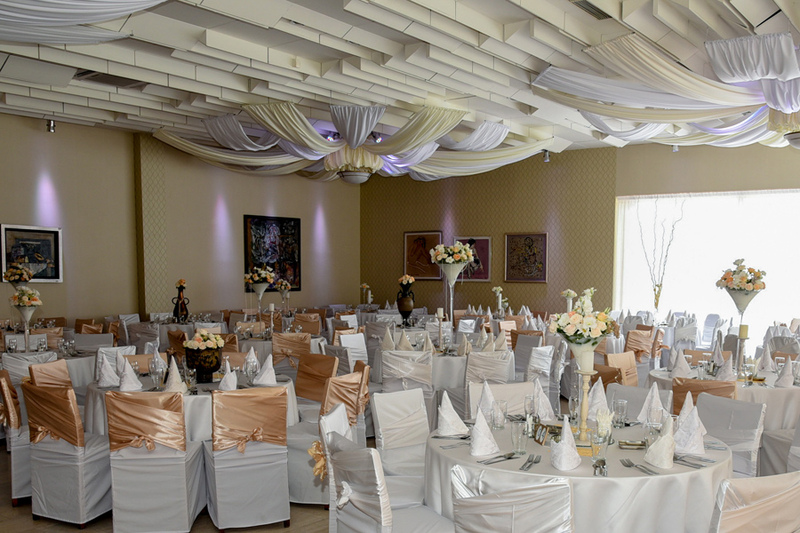 It’s a highly flexible room: it can easily be used in conjunction with the Main banquette hall LAGOTEL directly next to it. The hall is air conditioned and it has Wi-Fi access. 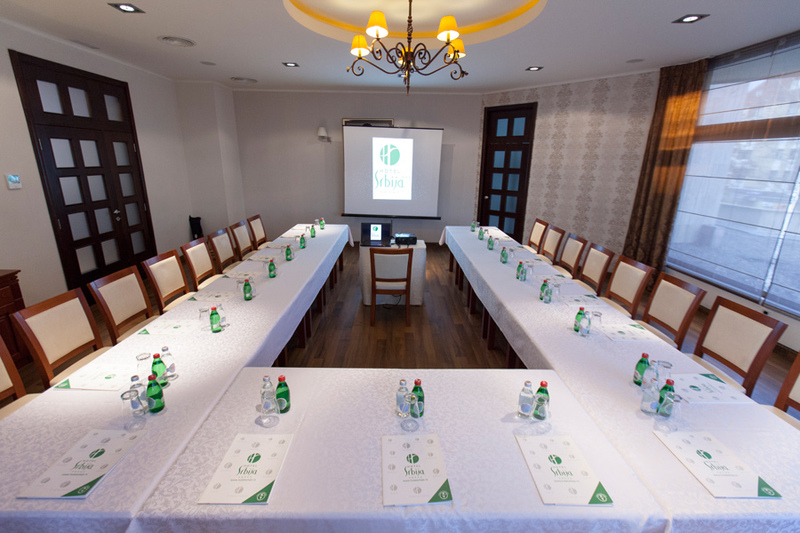 VIP room is suitable up to 30 guest cinema-style. Because of its separated location on the first floor it is ideal for private business meetings or more intimate receptions. 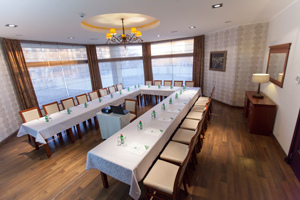 It is also suitable for press conferences, presentations, cocktails and other meetings. VIP room is air conditioned and it has Wi-Fi access.